Update 2: The current offer for the Chase Ink Bold is for 25,000 points after your 1st purchase and another 25,000 points after spending $10,000 within 3 months. Update: I’ve been told that my link to the Chase Ink Bold will change at some point. But I don’t know when. I’ll post updates as I find out. Million Mile Secret reader Andy (thanks!) wrote in to let me know that the sign-up bonus for the Chase Ink has changed on the Chase website. Oh no! Here we go again. Readers may remember that just a few weeks ago, something similar happened with the Chase Sapphire Preferred. The sign-up bonus on the Chase Sapphire Preferred reduced to 40,000 points on the Chase website, but affiliate links such as mine still offered 50,000 points. A short while later Chase changed my affiliate links to match the best offer of 40,000 points. However, there were still some links to the 50,000 point offer but those links died as well. Currently, the best offer for the Chase Sapphire Preferred is for 40,000 points. I recently pointed out a 60,000 point offer (better than my affiliate link) for the Chase Ink Bold and readers were able to get either apply for that offer or get matched to it. However, that link is no longer working. The Chase Ink Bold still offers a 50,000 bonus on the Chase website, but you only get 25,000 points after your 1st purchase and another 25,000 points after spending $10,000 within 3 months. I suspect that this means that the Chase Ink Bold will effectively offer only a 25,000 point bonus to most folks since spending $10,000 within 3 months is a tall order for many. On the other hand, this makes it easier for folks to get at least 25,000 points since there is no minimum spending tied to the 1st 25,000 points! I’ve talked to executives at Citi and Chase and they acknowledge that the current environment of high sign-up bonuses with no spending requirements is unsustainable. 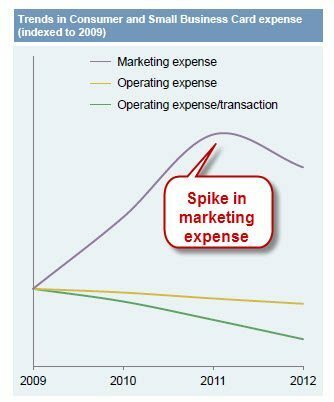 I shared a graph of Chase’s marketing expenses over the last year earlier and the spike in expenses in 2011 is very noticeable. And Chase is clearly making an effort to reduce their marketing expenses. The credit card sign-on bonuses are reducing, affiliate commissions are reducing (I get paid less for the 40,000 point Chase Sapphire Preferred than I did when it was 50,000 points), and there are tiered mile and point bonuses tied to high spending requirements. We’re going to see more offers which either require us to spend a LOT (at least to me) to get the sign-up bonus. For example, you had to spend $10,000 within 3 months to get the 50,000 point sign-on bonus on the recent American Express Business Platinum card. Or which will give us a tiered bonus based on the amount we spend on the card like the British Airways card which gives you 50,000 miles after the 1st purchase, but requires you to spend $10,000 for the next 25,000 miles and another $10,000 for the last 25,000 miles. To be clear – I don’t have inside information that the sign-up bonus on the Chase Ink Bold will have a higher spending requirement in future. But I suspect that the current offer for 50,000 points after $5,000 in spending will follow the pattern of the Chase Sapphire Preferred and change soon since it has already changed on the Chase website. Emily just got approved for the Chase Ink Bold in her last App-O-rama and we’re still working towards meeting the minimum spending required to get the bonus. I’ll most likely transfer the 50,000 point bonus to Hyatt where I can use it for some really nice hotels which I couldn’t otherwise afford! But I was also tempted to transfer them to United. In my experience, you can get a Chase personal and a business card around the same time. You usually have to call the reconsideration line (800-453-9719) to get approved. I also like applying for business credit cards because it is an easy way to get extra points. Bottom Line: I’m not going to say that you should apply for the card now because it will be harder to get the full bonus otherwise. As always, the best time to get the bonus is when it makes sense for you to get it. But I will say that there may not be as many generous sign-on bonuses, with no strings, attached as we have been used to seeing. @danny b – I’ve read of folks getting both the bonuses, but don’t have personal experience. You could call and ask or wait until your next statement to close. Darius, I love your blog. Just applied for the Ink Bold using your link. Also planning to apply for 2 other cards today, I did the 2xCiti HHonor (two browser) in February, do you know it is too soon to do the 2x Citi AAdvantage ? 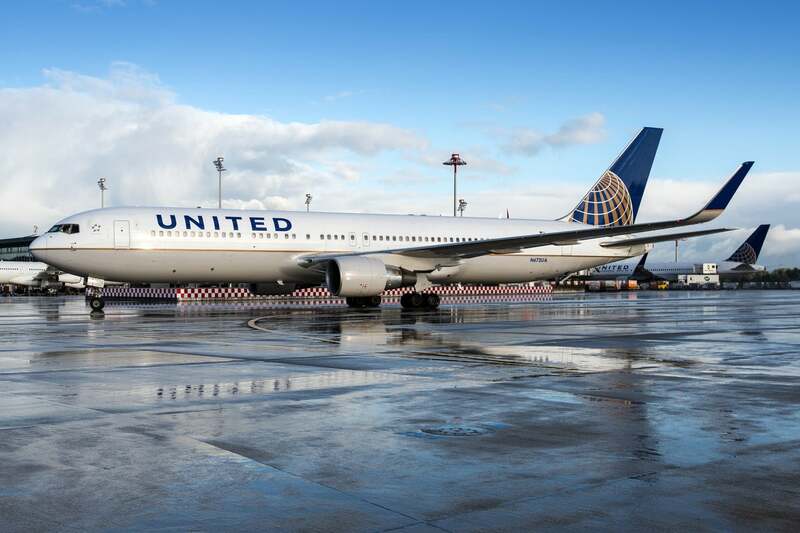 Otherwise I will do the US Air card and Chase UA Explorer (unfortunately no targeted offer for me, will try to ask them to match after applying), both of them have no min spend. My last Chase application was the Sapphire in Dec 2011 using your link also. Do you think Chase will approve 1 personal and 1 biz after 4 months? My credit score is around 780. @Mike H – Do whatever you’re comfortable with, but you usually can get 1 personal and 1 business card around the same time from Chase. @Paula – Thanks! Citi automatically denies more than 2 applications within a 65 day period, so I’d wait a bit before applying for the AA cards. You should be able to get 1 personal and 1 business card, but may need to call in to get approved. 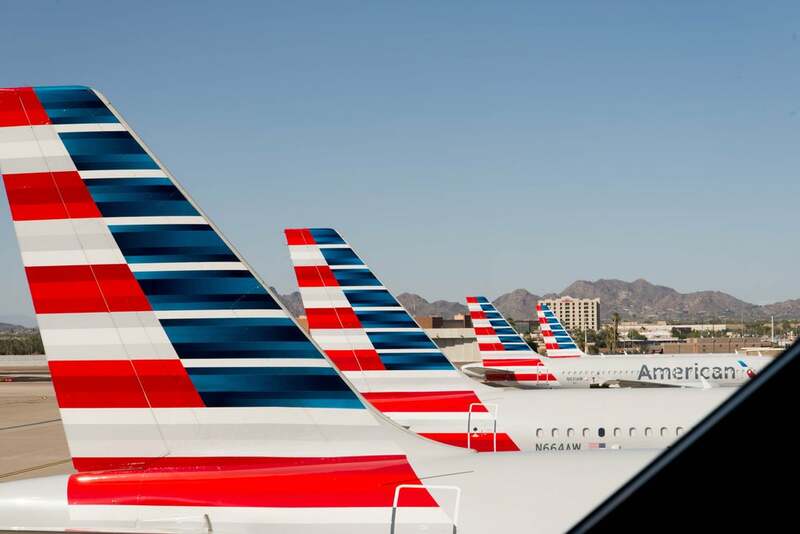 The US Air card is usually a good choice for most folks since they use TransUnion which isn’t used by many other banks. Good luck! I was saving this app for my June o-rama (Received Chase SWA card in October11, Sapphire in Feb12). My vitals are all booming, even with 3 inquiries in Feb. I’m wondering if I should take the shot before this offer goes away, worst is always a No, right? My husband and I are officers in a corporation of a long established business with an EIN. How do credit apps affect our personal credit? Applications generally ask for both the EIN and my SSN. When I apply for a business card, will the inquiry still show on our personal credit? I have the old Chase Ink Bold, but I would love to apply for the new Chase Ink Bold. My husband recently got the new one. I recently got the Freedom and United cards personally (after calling the reconsideration line). It is so tempting to take advantage of all the offers, but I am afraid I will over do it. So I guess my main question is do I need to be paying more attention to the number of apps on the corporations EIN or our individual SSNs or both?